The Walt Disney World Vacation has become a favorite since 1971 for families looking to find something for everyone and have a magical memorable vacation. Only WDWorld has been writing articles since 2008 sharing the amazing experiences that families can discover when visiting the Walt Disney World Resort. The best part is that there is always something new to discover and experience no matter how often you visit this Orlando, Florida location that has defined the term "Magical Vacation." The FREE Disney Parks video from the Walt Disney World Resort can fill you in on all of the latest rides, attractions, resorts, dining, and events that are part of the Walt Disney World Resort. 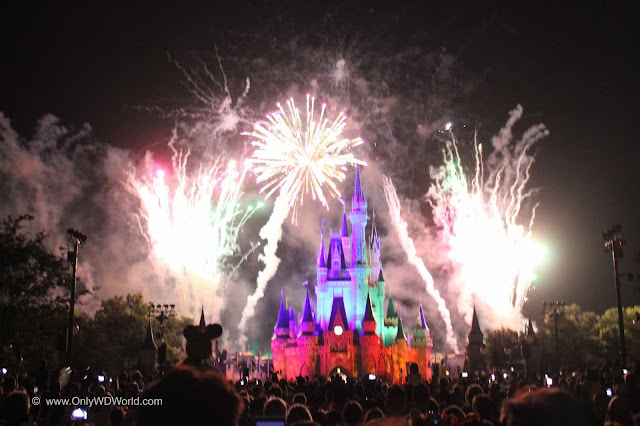 Whether you are looking to visit Disney World for your 1st time or your 100th time, you can learn something new from obtaining the latest FREE Disney World Vacation Video. Click on the link above to get this essential Disney Vacation Planning tool for your family. ...and the totally redesigned Disney Springs shopping and dining complex! With a multitude of choices for your family, it only makes sense to start your planning process with a FREE tool like the updated 2018 Disney Vacation Planning Video. 0 comments to "FREE 2018 Disney World Planning Video"